$25 OFF your next permit purchase! Call 1-800-472-9510 and mention SAVE25. New customers only. Construction jobsites are dangerous places. When vehicles and equipment are added to the mix, jobsites become even more dangerous. 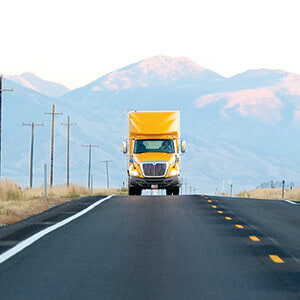 Both OSHA and DOT have created regulations to help keep drivers – and jobsites – safe. J. J. Keller can help you understand which rules and requirements apply to your employees and when – plus provide essential solutions to help you reduce jobsite accidents, injuries and fines. Click on one of the links below to learn more. 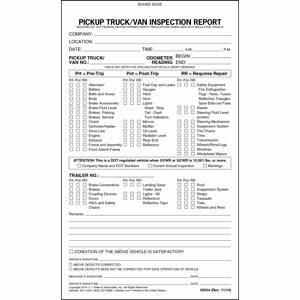 The use of dump trucks, flatbeds, pickups, and/or self-propelled personnel and burden carriers add extra jobsite hazards for workers. Motor vehicles bring the risk of being crushed beneath and/or struck by a vehicle, along with exposure to hazardous air contaminants such as diesel exhaust. If employers do not have the proper controls in place and employees have not been trained to recognize the hazards and take precautionary measures, accidents and injuries can occur. 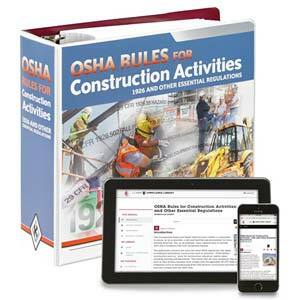 OSHA regulates motor vehicles under the construction regulations at 29 CFR 1926.601, which covers vehicles that operate within an off-highway jobsite, not open to public traffic. 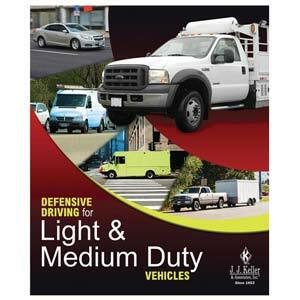 This includes vehicles with enclosed cabs such as dump trucks, flatbeds, and pickups, as well as those without them such as self-propelled personnel and burden carriers such as four-wheelers. According to OSHA’s general safety and health provisions (29 CFR 1926.20), only those employees qualified by training or experience should be permitted to operate equipment and machinery. Show your bucket truck operators where the hazards are and how to avoid them. 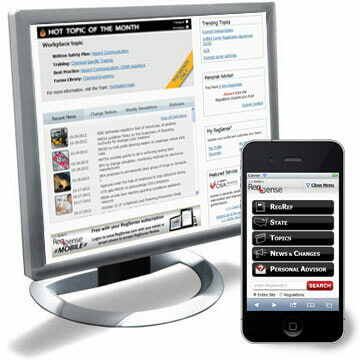 Online service helps you effectively manage operations, personnel and safety programs. 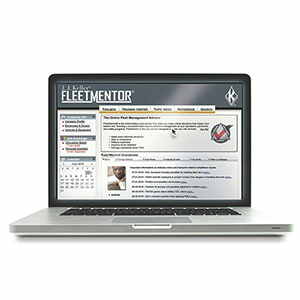 Helps you avoid being placed out of service or costly penalties with accurate operating authority documentation. Cranes and derricks are necessary equipment on many jobsites. Although this equipment is designed, tested and manufactured for safe operation, the variable conditions and activities faced on a jobsite have the potential for causing catastrophic accidents if safe operating practices are not followed. Accidents can be avoided by careful job planning, development and implementation of control measures and training employees to recognize hazards and use the protective measures needed to work on or around cranes. 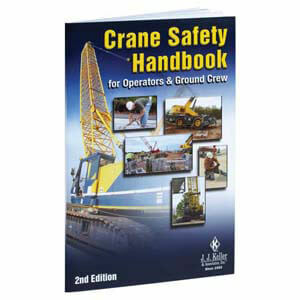 OSHA estimates that 89 crane-related fatalities occur per year in construction work. Find out more. 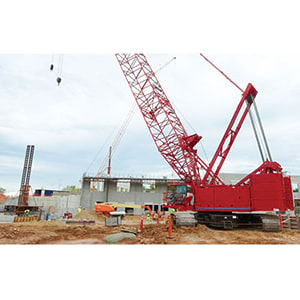 OSHA regulates cranes and derricks used for construction, alteration, and/or repair under Subpart CC of its construction regulations. This standard applies to power-operated equipment, when used in construction that can hoist, lower and horizontally move a suspended load. Find out more. 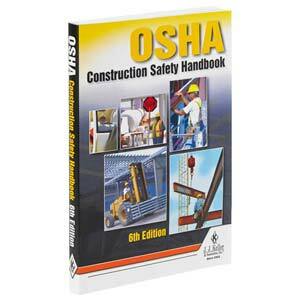 Familiarizes construction workers with the equipment that falls under OSHA's regs and how to work safely on/around cranes and derricks. 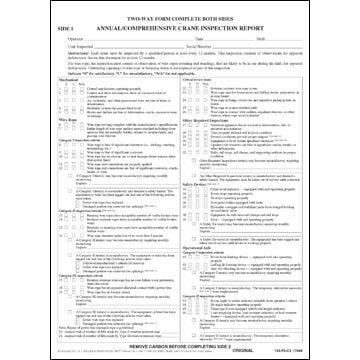 Choose from stock or personalized crane inspection report forms. Easy-to-use source for up-to-date Part 1926 and applicable 1910 regulations. When it comes to building roads, clearing land in preparation for construction, or performing a variety of other tasks on a jobsite, the use of highly mobile, powerful, earth-moving equipment, such as bulldozers, backhoes, and front-end loaders can be critical to the success of a project. However, heavy equipment poses risks not only to the operator, but also those who work around this type of equipment. Find out more. OSHA regulates heavy equipment such as bulldozers, backhoes, front-end loaders, and dump trucks under Subpart O of the 1926 construction regulations. 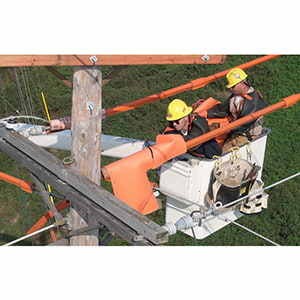 This standard provides general requirements for the use and care of equipment, as well as requirements for the operation/nonoperation of equipment or movement in the vicinity of power lines or energized transmitters. 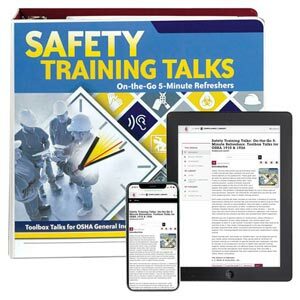 Increase safety awareness & reduce accidents with 300 ready-to-use talks. 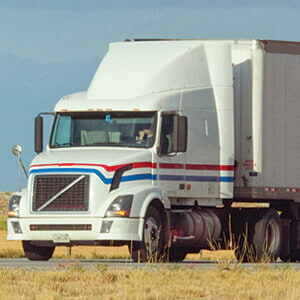 Offers online OSHA, DOT, Hazmat and EPA compliance information for all 50 states. Get the Fuel, Trip and Oversize/Overweight permits you need.